Buy 3 x 6L Everclean Cat litter for £30 - £10 each. 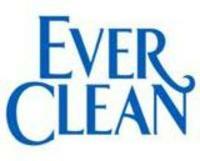 Buy 2 x 10L Everclean Cat litter for £30 - £15 each. For the Multi Buy Offer orders must be all the same variety.